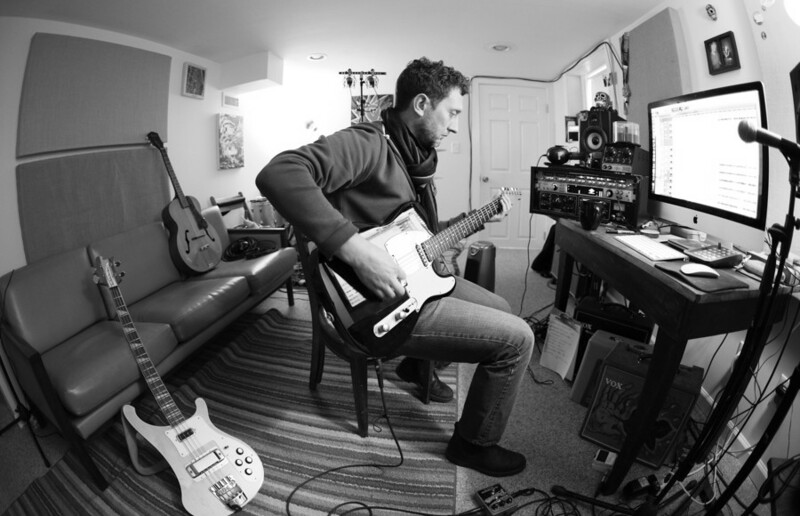 DAVE COLEMAN + recording | production | guitar | etc. Record in a comfortable home studio at an artist friendly price with a friendly engineer & great gear. Based On: Words, Notes, and Art from Nashville [compilation album 2015] funded by Arts & Business Council of Greater Nashville. Including artists Carolina Story, Michael B. Hicks, Griffin House, Phil Madeira, David Mead, The Rough and Tumble, The Coal Men and Brooke Waggoner. Bob Delevante – Stephen Simmons – Mathew Ryan – The Prescriptions – Carey Ott – Brian Ritchey – Mack Starks – Lynn Taylor & the Barflies – Keats – Cole Slivka – Kevin Gordon – Amelia White – Duane Jarvis – Jon Byrd – Joy Lynn White – Bill Eberle – Scott McMahan – Molly Jewel – Braden Land – Dewveall – Reagan Boggs – Rod Picott – Tony Furtado – EL EL – Lulu Mae – Markus Rill – Dean Owens – This Modern Station (David Palmer) – Amy Speace – Jen Foster – Jared Deck – Phil Solem (of the Rembrandts) – Holly Solem – Jeff Thornycroft – Markus Rill, (members of) The Mavericks – James Otto – Mickey Guyton – Taylor Swift – Jesse Alexander – Lauren Lucas – and many more. “What’s it Worth” – Jen Gunderman w/ Sheryl Crow’s backing band – instrumental theme song for Vanderbilt/Coursera class Understanding the Music Business: What is Music Worth?